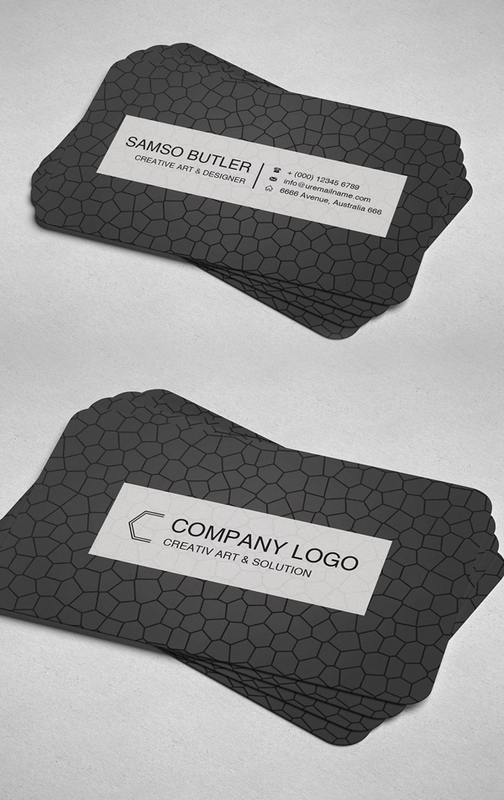 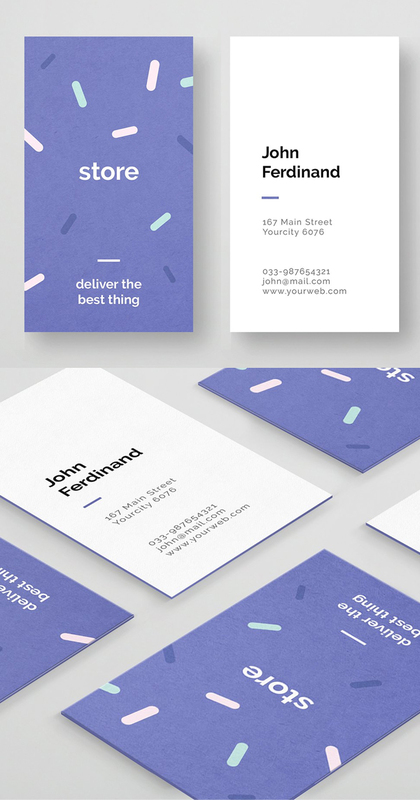 Simple, clean new Business Card Templates perfect for corporate business and personal brand identity. 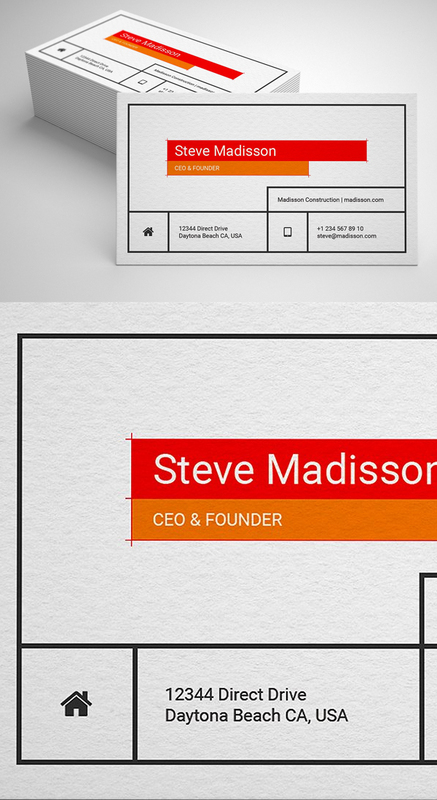 All business cards and fully customizable and text layers can be changed with one click. 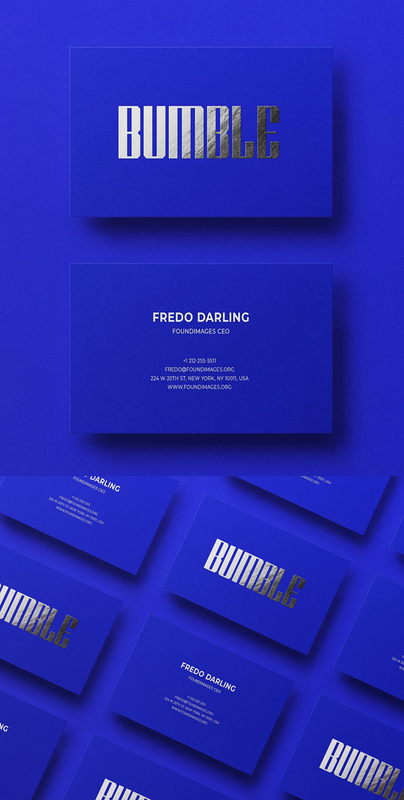 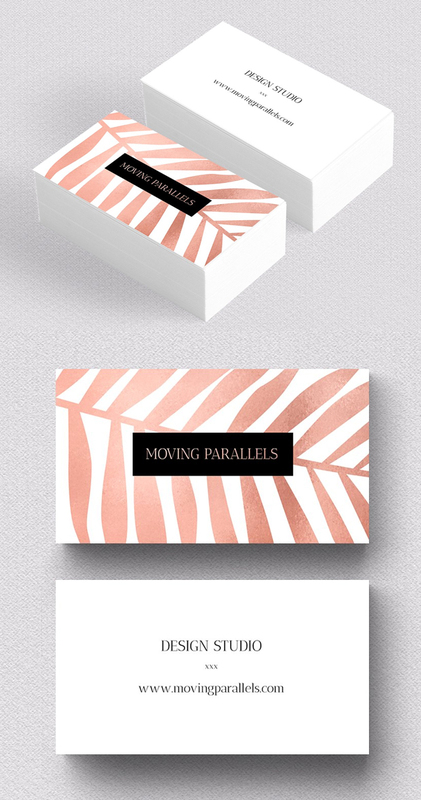 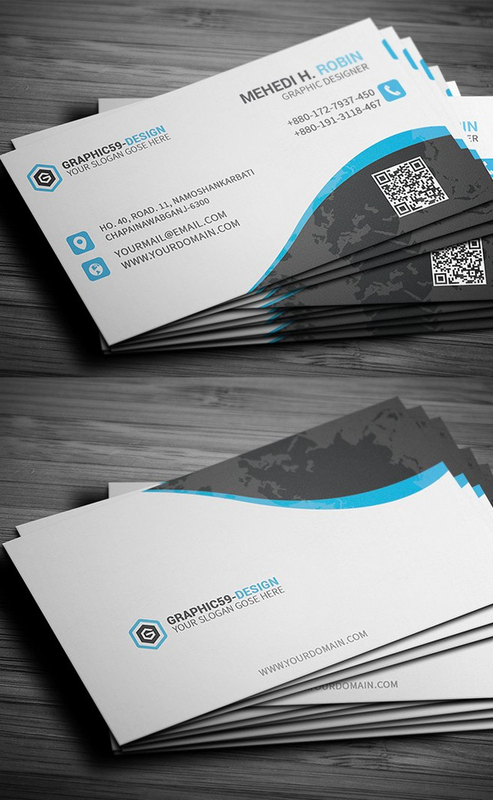 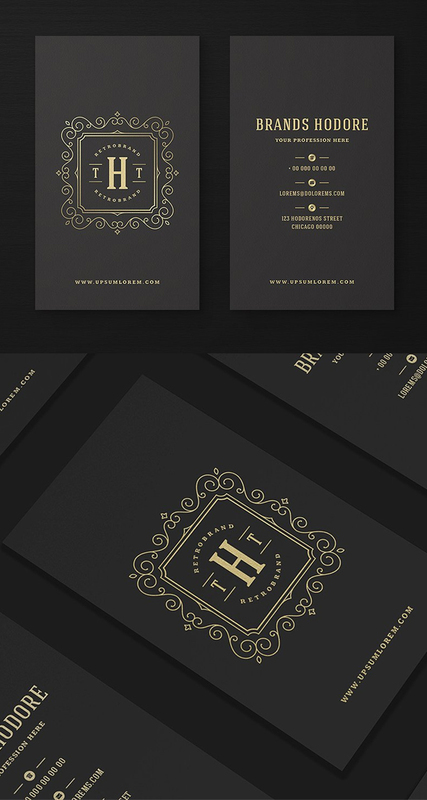 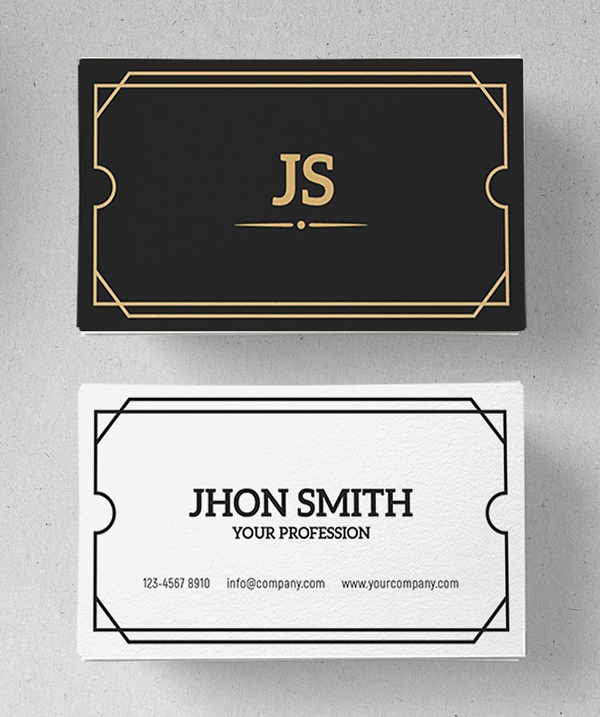 The super clean business card designs have been crafted for the true professionals. 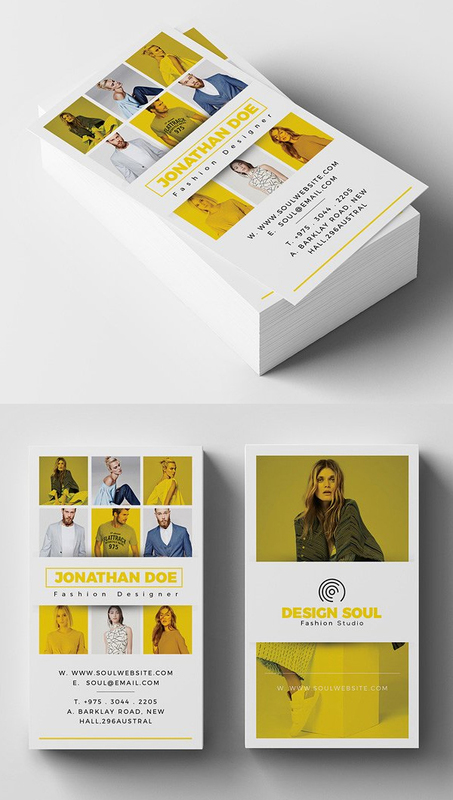 Fully editable templates available in Adobe Photoshop, Illustrator, Indesign & MS Word versions. 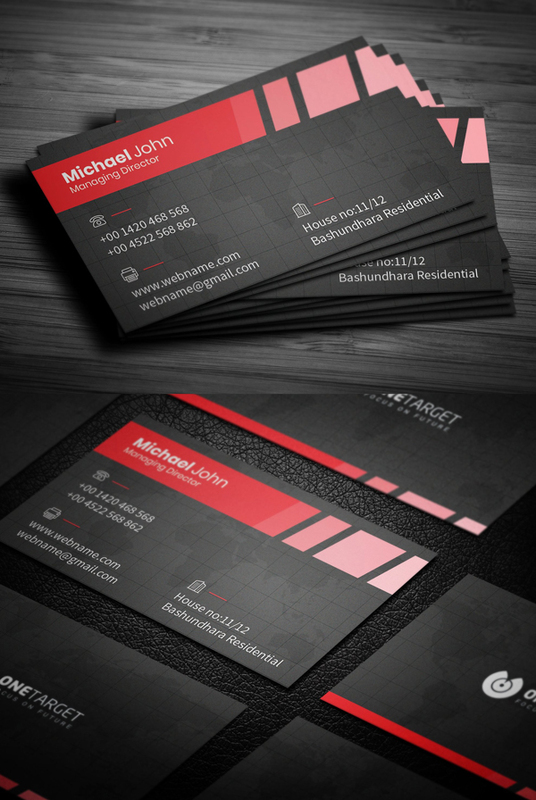 You can use the sample logo included or replace it with yours design. 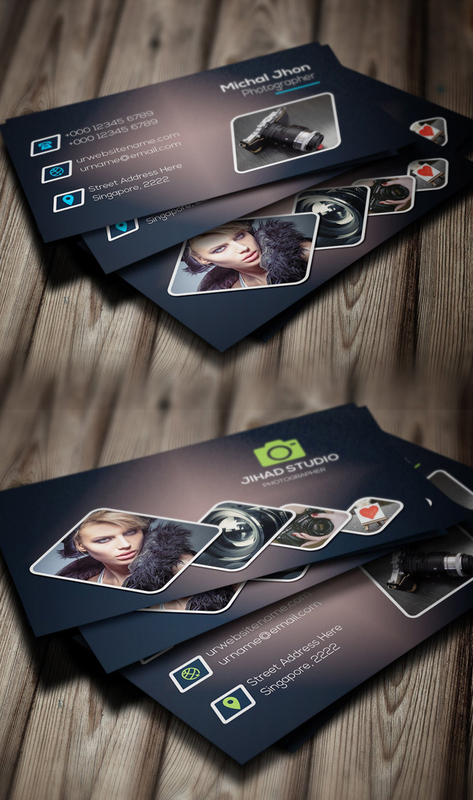 You can also change images of your choices, texts & colors easily. 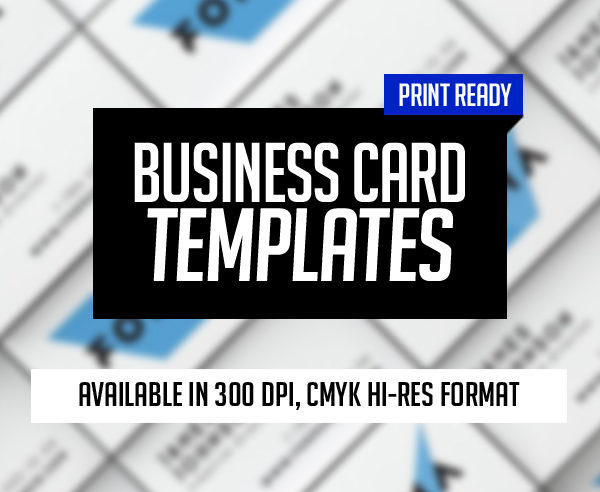 All fonts used in these template are free and the fonts download links can be found inside the help file. 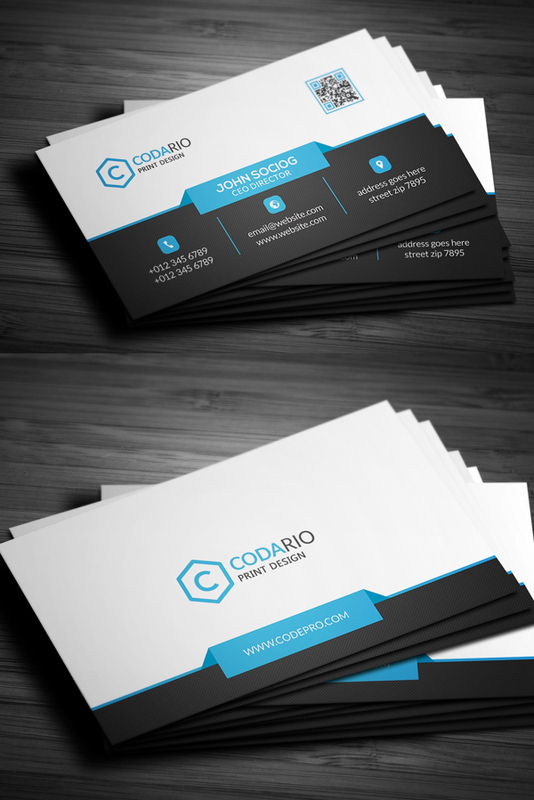 Available in CMYK high resolution and Print Ready Format.